Smokepurpp links up with producer Digital Nas for a quick new Soundcloud upload. 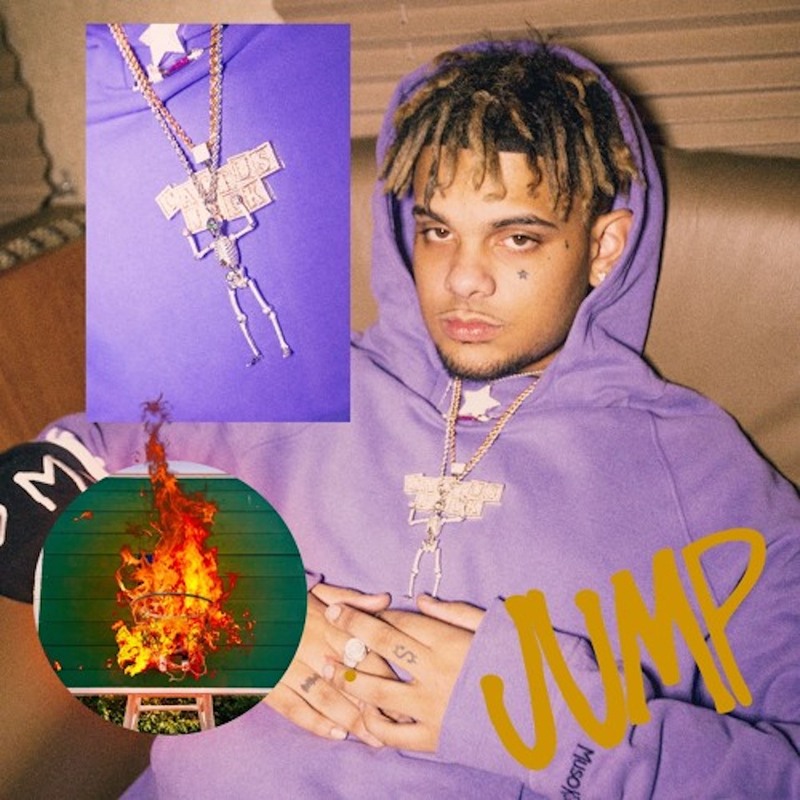 The new track from Lil Purpp is called "Jump. "You can stream the new record below. You can stream the new record below.